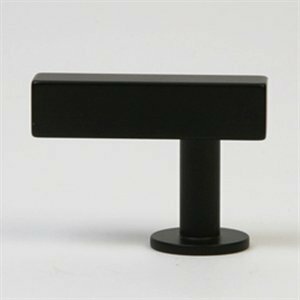 Shiny Copper/Oil-Rubbed Bronze, Metal Bin Pull. 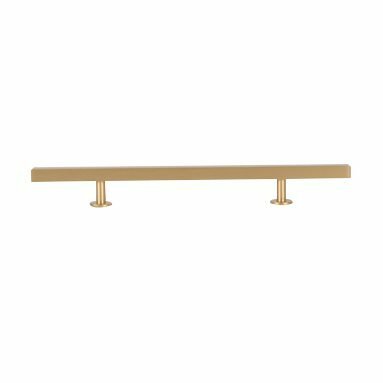 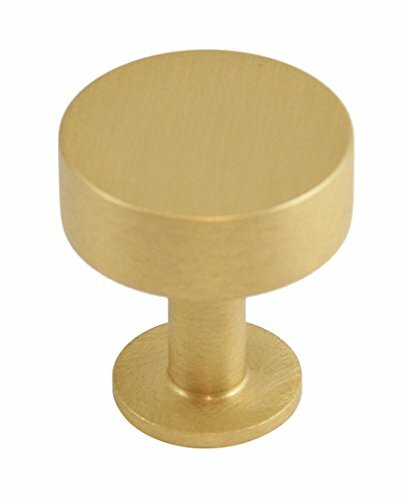 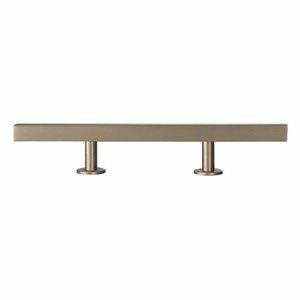 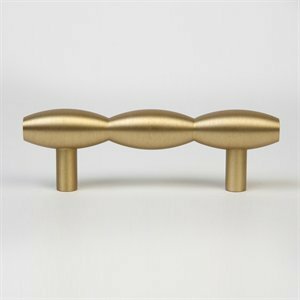 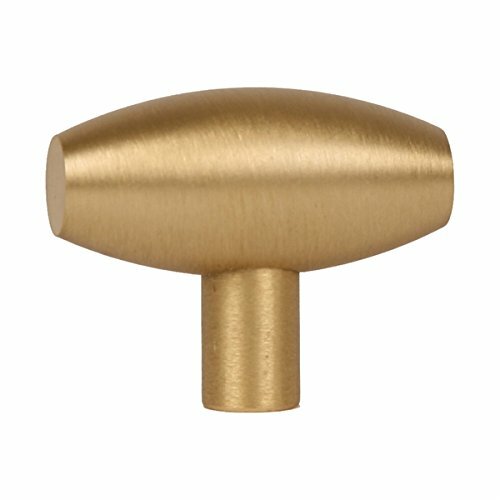 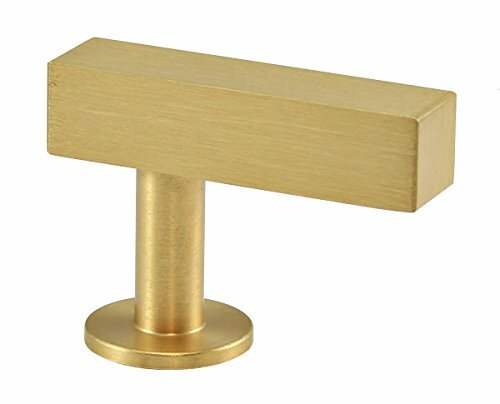 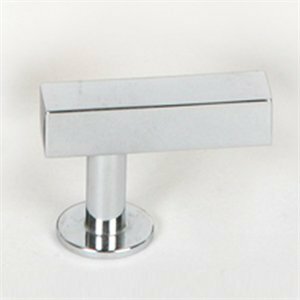 Sleek design and simple geometry mark the Barrel Series, by Lew's Hardware, a streamlined series from Lewis Dolin's cabinetry hardware collection. 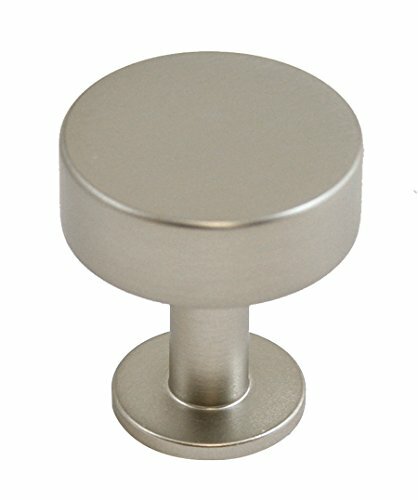 Copyright © Wholesalion.com 2019 - The Best Prices On Lewis Dolin Hardware Online.